A rifle is only as accurate as the ammunition you shoot through it. We developed our own line of ammunition to guarantee exceptional precision and consistency from lot to lot, with a 0.5 MOA accuracy guarantee*, creating ammunition that the military sniper, LE sniper, or long distance shooter can count on. 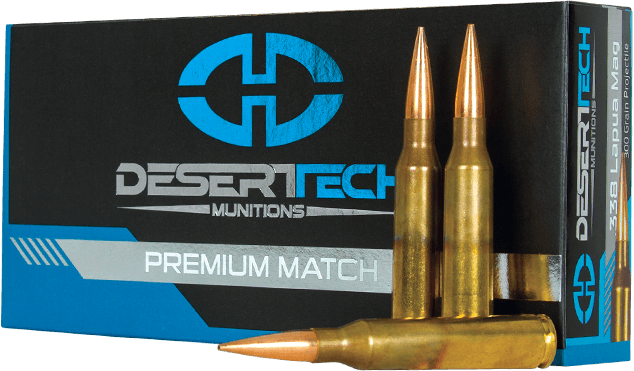 Desert Tech Munitions has been manufacturing .338 Lapua Magnum ammunition since its inception, the venerable Lapua has enjoyed uninterrupted accuracy in the precision rifle world. 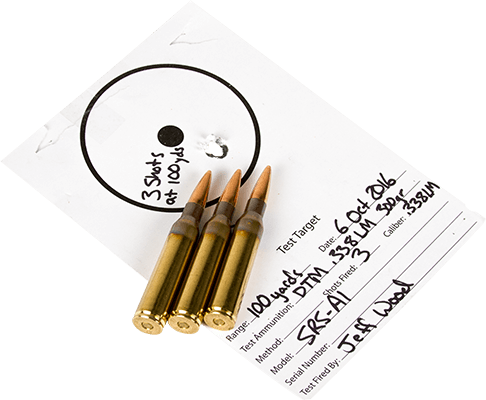 Desert Tech uses only the finest components tested to produce the most consistent accuracy from the acclaimed cartridge. The .338 Lapua Magnum is famous for carrying heavy a payload to the target, the Desert Tech .338 LM ammunition also carries a 0.5 MOA guarantee. This allows demanding shooters and professionals to accurately place the massive energy of the Lapua onto even the smallest target. A long range and high energy cartridge can also be a precise and repeatable. Our standards of precision when loading ammunition allow us to maintain our 0.5MOA guarantee across our ammunition line, and the 338 Lapua Magnum is no different. 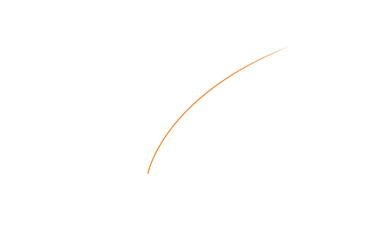 We use the best projectiles available, that produce the most consistent patterns. The inherent accuracy of the .338 Lapua Magnum cartridge is optimized with the best peripheral components, and processes to bring you the most accurate option for your rifle. 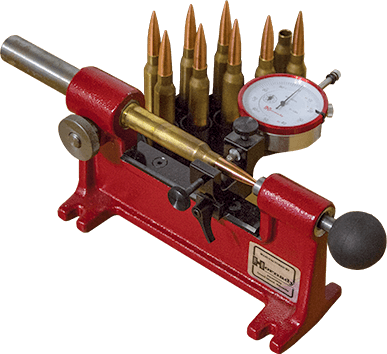 Our advanced ammunition formulas minimize muzzle velocity changes that occur from large temp shifts. Through this, we can attain predictable accuracy across the full range of weather conditions. The ammunition you shoot reflects more than just a caliber. 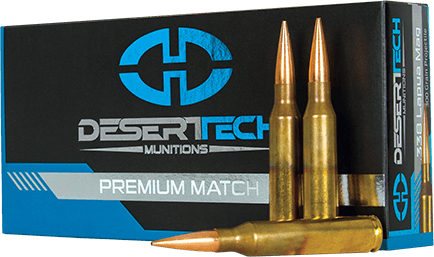 Desert Tech Munitions .338 Lapua Magnum is a performance built product, made in the USA, by people who also shoot, and demand the best. We strive to bring the best possible product for the best price to our customers, and provide added value and support with complimentary products and services. *Desert Tech guarantees 0.5 MOA accuracy from its ammunition when fired from Desert Tech accuracy guaranteed rifles and all proper shooting protocol is followed.